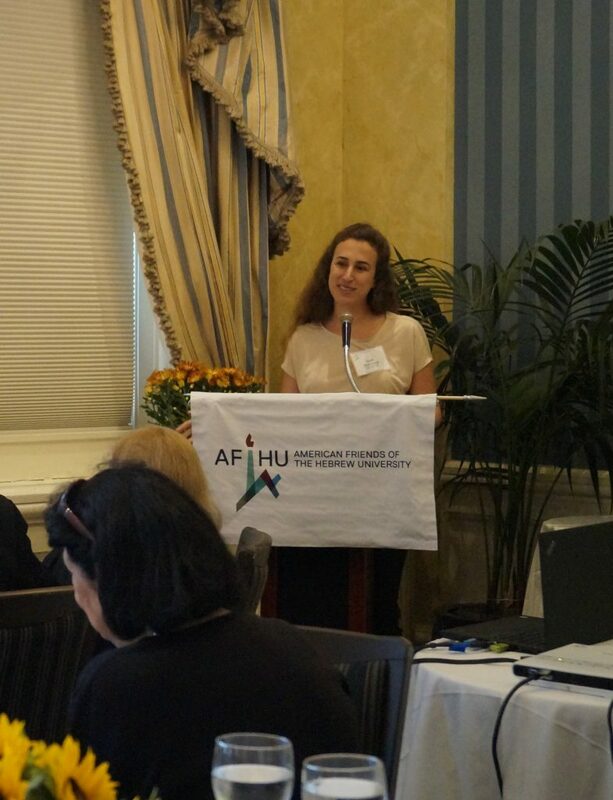 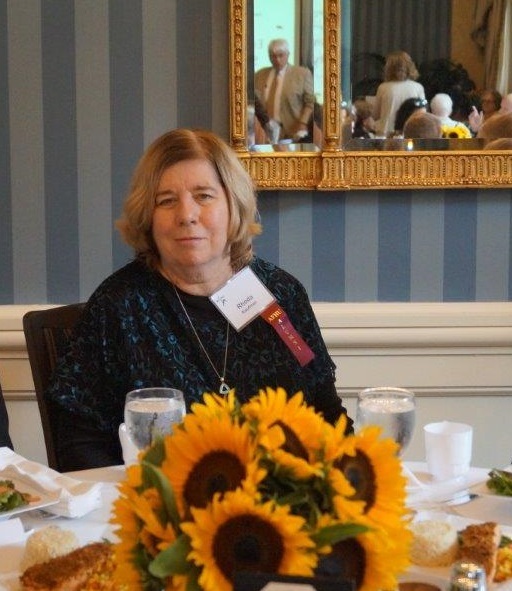 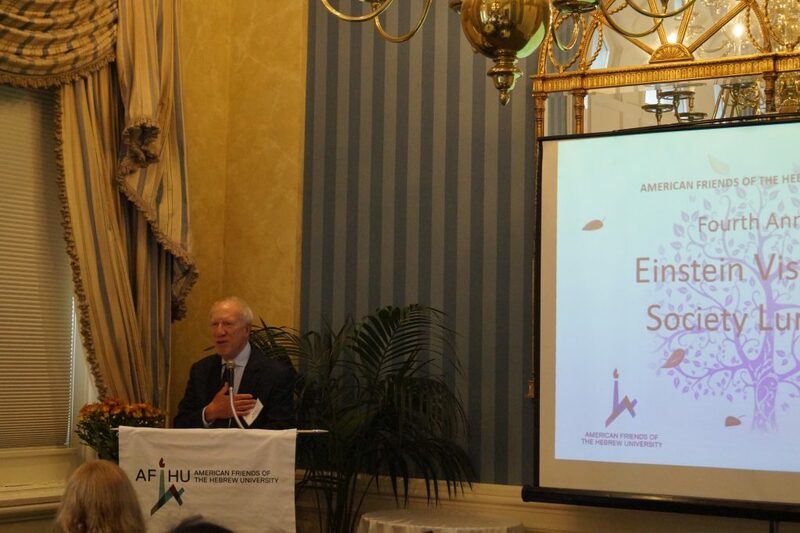 On Thursday, September 13, 2018, AFHU’s Northeast Region hosted its fourth annual Planned Giving appreciation luncheon at The Penn Club in New York City. 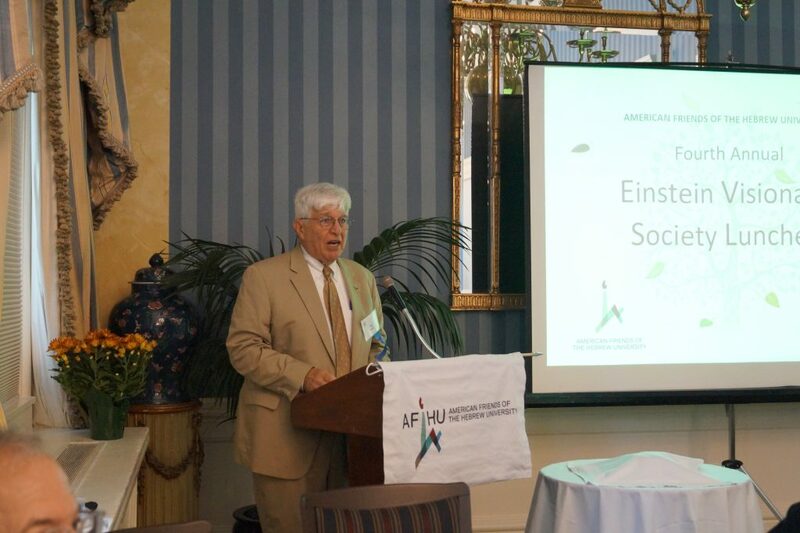 Fifty guests from the surrounding metropolitan area attended the event. 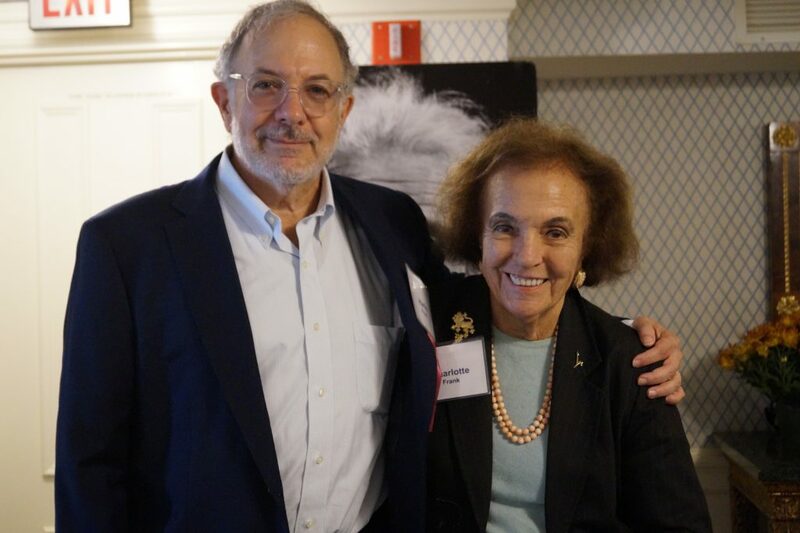 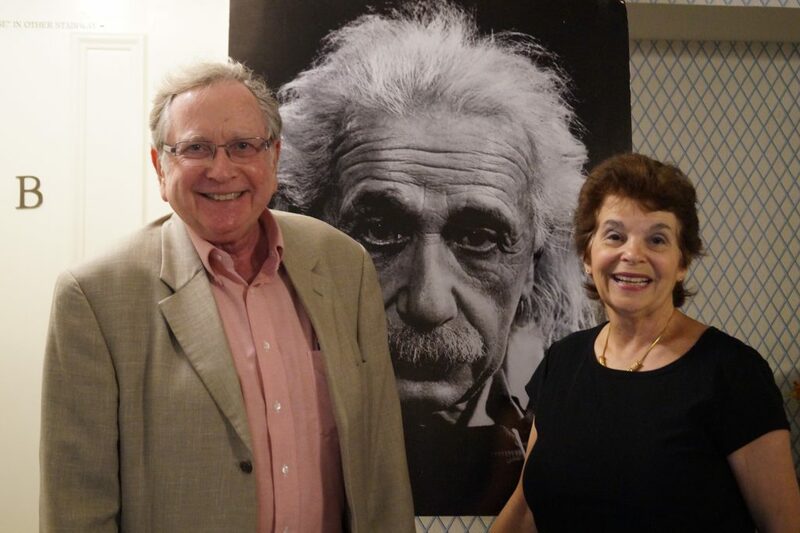 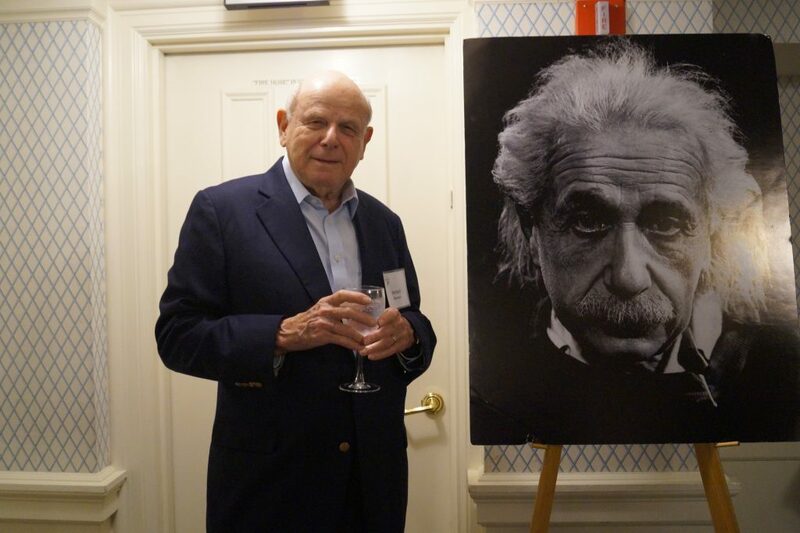 The program continued with award presentations to new members of the Einstein Visionary Society, and recognized individuals who reached milestone giving levels. 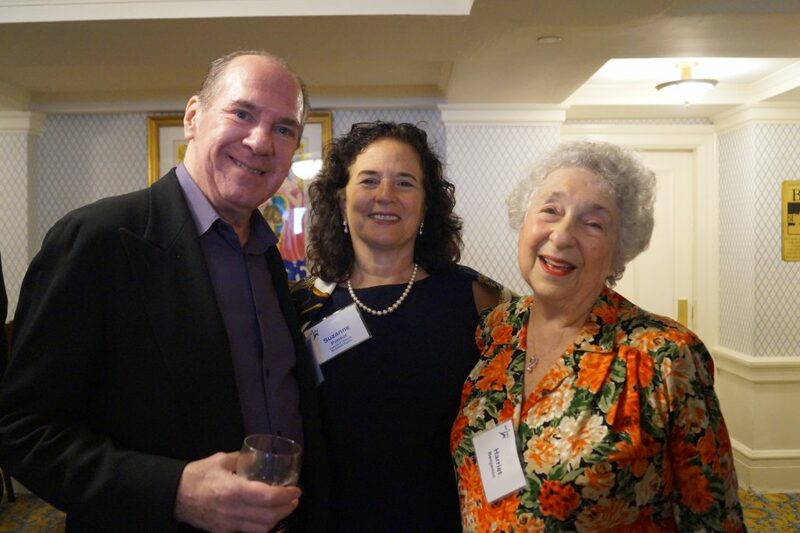 Planned giving expert Neal Myerberg also spoke briefly, highlighting that while legacy gift donors receive a steady generous income stream and tax advantages–legacy gifts, at the core–are gifts from the heart. 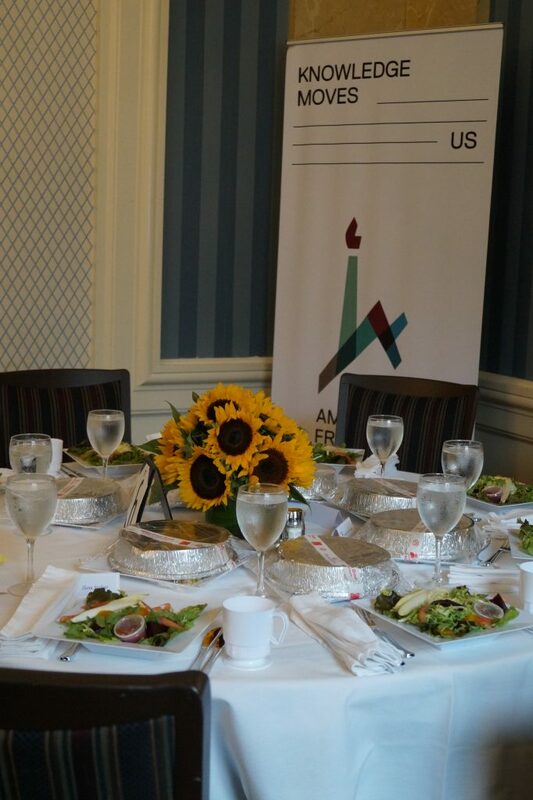 A thank you also went out to the luncheon’s co-sponsor, PNC Bank. 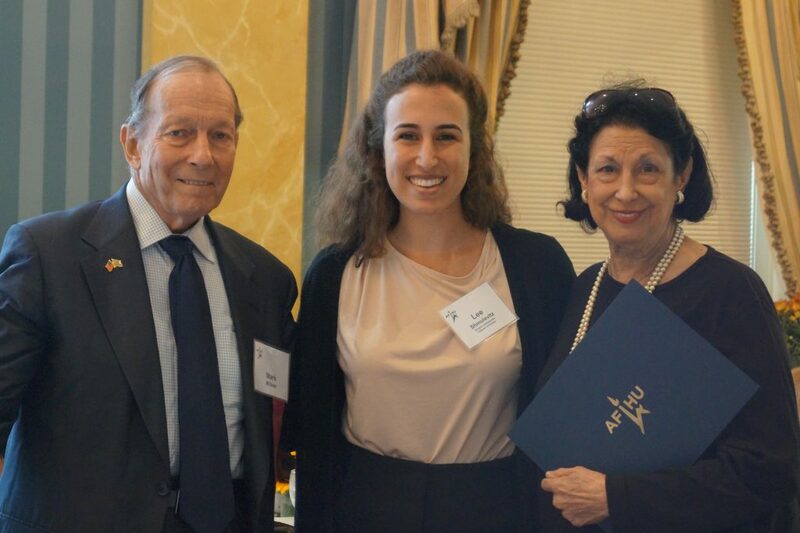 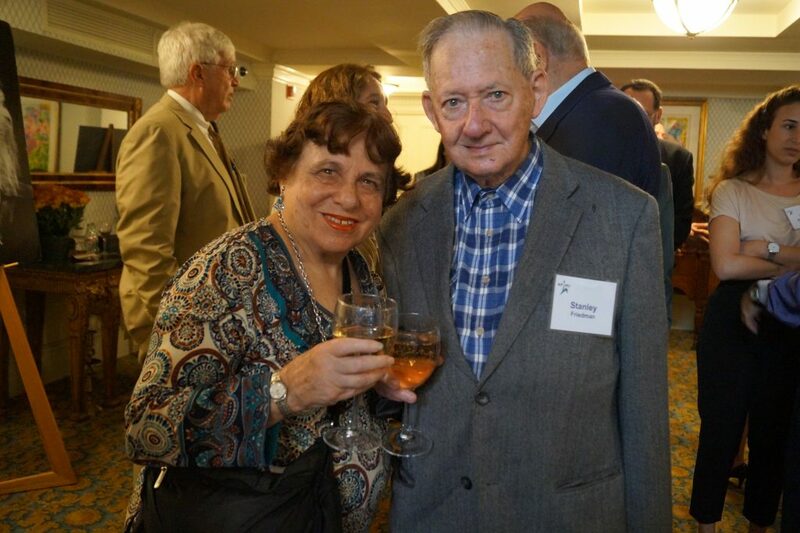 To learn more about the various types of legacy gifts available which support Hebrew University, please contact Maura Milles 212.607.8519 or [email protected].